The importance of law enforcement personnel cannot be overstated. They are extremely important members of any community, helping to protect and defend the citizenry from harm, especially criminal harm, sometimes at the risk of their own safety. They take responsibility for a community’s safety and security, protecting those in their jurisdiction. These people ought to be commended for their work and the value they bring to society. And they should be given all the help that they possibly can. Speech recognition in law enforcement provides this help, making their lives easier in a variety of different ways. Here are some of them. Law enforcement isn’t all about chasing after criminals. It also involves the filling out of copious amounts of paperwork, such as police reports and incident forms. This paperwork can take up a lot of time and is a difficult task. Speech recognition technology allows personnel to teach their systems how to recognize their voices, enabling them to dictate reports and paragraphs at extremely fast speeds, up to and exceeding one hundred and thirty words every minute. 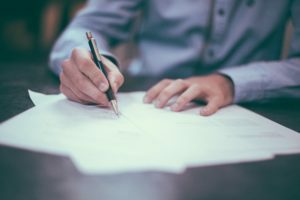 This means that handling copious amounts of paperwork becomes easier and files can be digitized automatically, so that they can be retrieved easily later, when required. There are cases when police personnel will convey information through dictation while in the field, information which will later require transcription. Speech recognition technology allows law enforcement to save the costs of transcription, also greatly reducing the time that transcribing documents takes. It allows to transcription to be virtually instantaneous, allowing forensic lab information and field reports to become available to personnel and officers pretty much immediately. 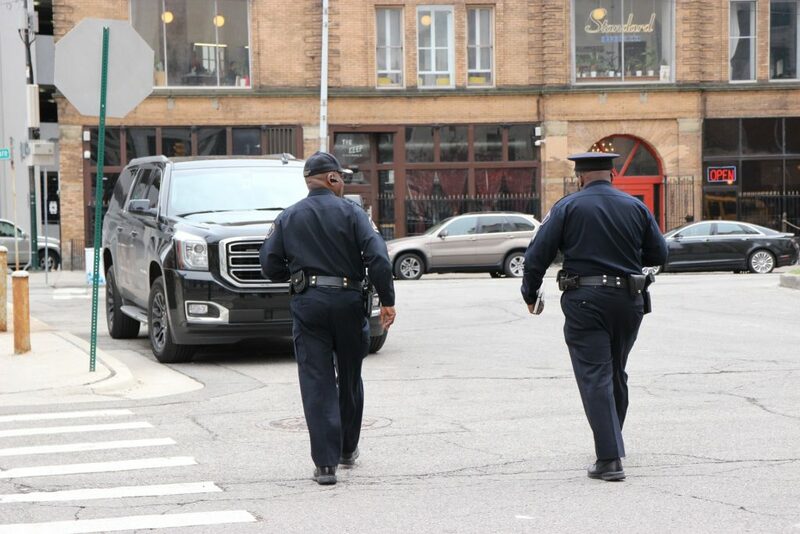 Information sharing and a reduction in the time required to communicate information between departments can result in the saving of lives when it comes to law enforcement. 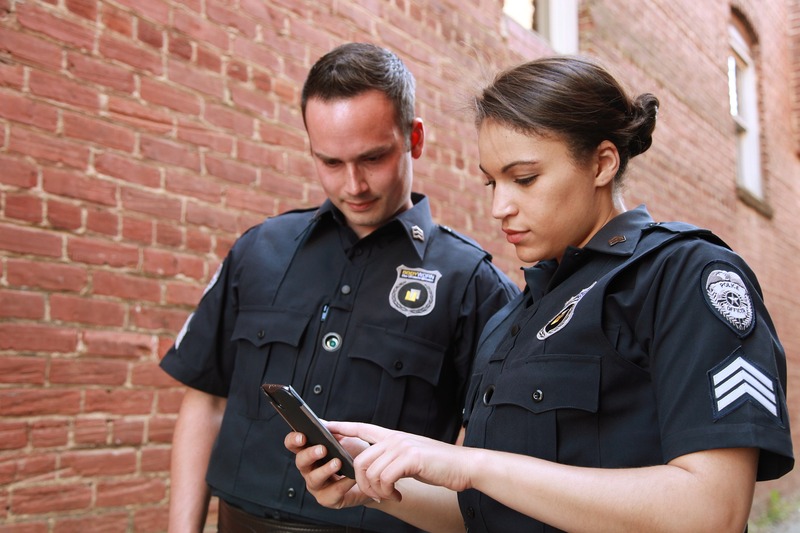 Speech recognition technology accomplishes this task, making it possible for law enforcement personnel to complete reports quickly, spending less time transcribing, retrieving documents and filing reports. The greater the number of returns to be writer, the greater the amount of paperwork to be filed, the greater the number of staff and personnel that are required to cater to the large amount of workload. Speech recognition reduces the number of people needed in a department, saving time which would otherwise be spend on writing and transcribing documents. This also reduces the burden on tax payers, streamlining law enforcement departments, increasing their efficiency.